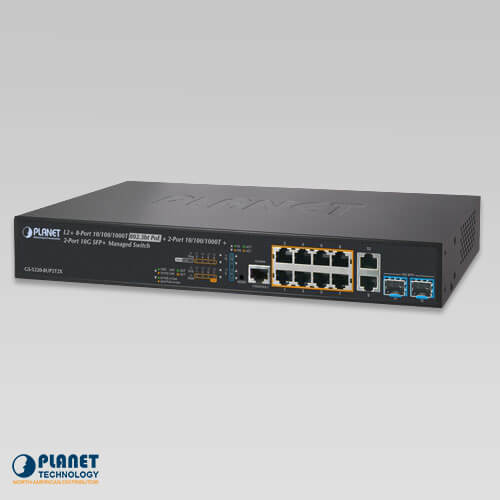 PLANET’s GS-5220-8UP2T2X Layer 3 Managed Gigabit Switch supports both IPv4 and IPv6 protocols and Layer 3 OSPFv2 dynamic routing and static routing, and provides 8 10/100/1000BASE-T ports featuring 75-watt 802.3bt PoE++, 2 additional Gigabit copper ports and another 2 extra 1/10 Gigabit BASE-X SFP+ fiber slots. 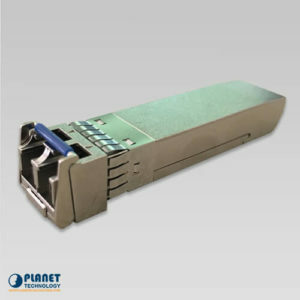 Each of the eight Gigabit ports provides 75 watts of power, with a total power budget of up to 240 watts for the different types of PoE applications. 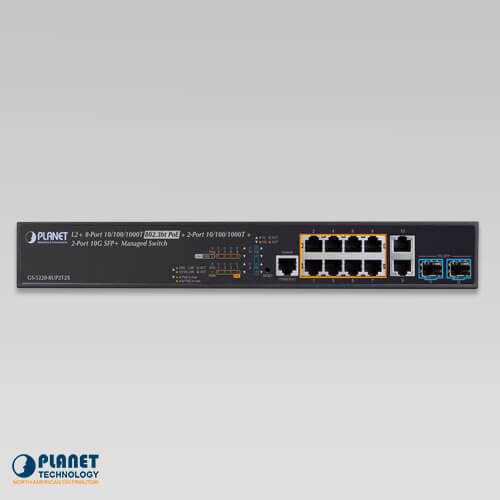 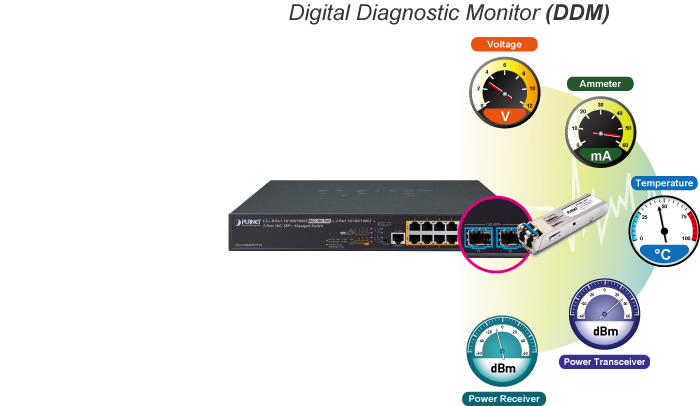 It provides a quick, safe and cost-effective Power over Ethernet network solution to IP security surveillances for small businesses and enterprises. 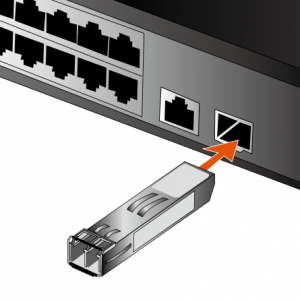 10G Ethernet is a big leap in the evolution of Ethernet. 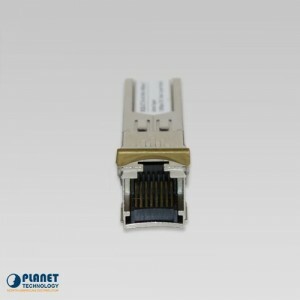 Each of the 10G SFP+ slots in the GS-5220-8UP2T2X supports dual speed and 10GBASE-SR/LR or 1000BASE-SX/LX. 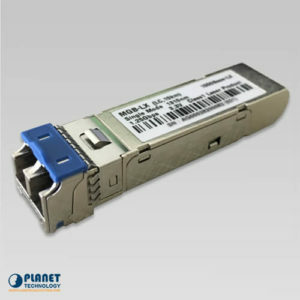 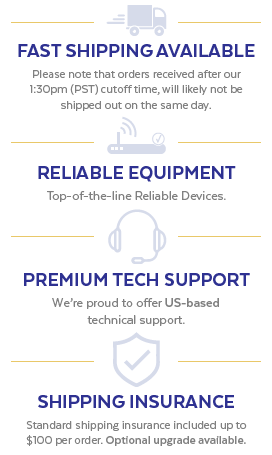 With its 2-port, 10G Ethernet link capability, the administrator now can flexibly choose the suitable SFP/SFP+ transceiver according to the transmission distance or the transmission speed required to extend the network efficiently. 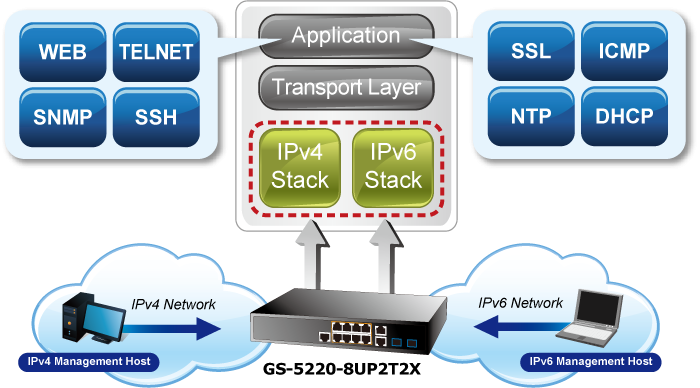 The GS-5220-8UP2T2X provides broad bandwidth and powerful processing capacity. 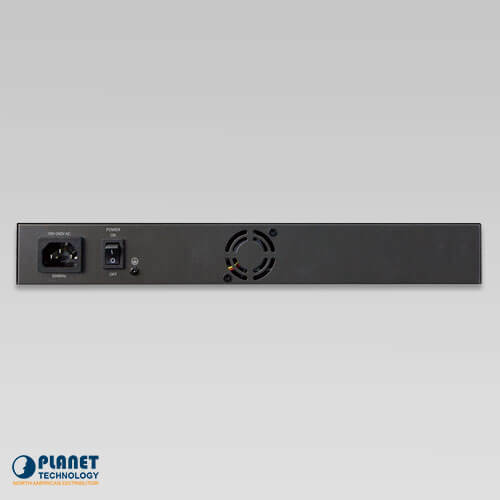 PLANET has newly developed an awesome feature — ONVIF Support — which is specifically designed for co-operating with Video IP Surveillances. 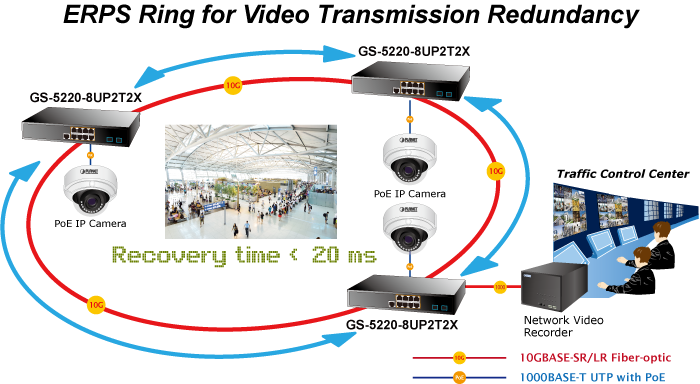 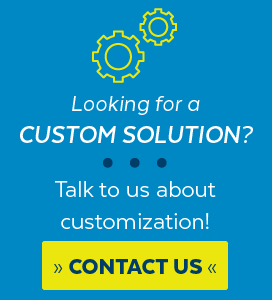 From the GS-5220-8UP2T2X GUI, you just need one click to search and show all of the ONVIF devices via network application. 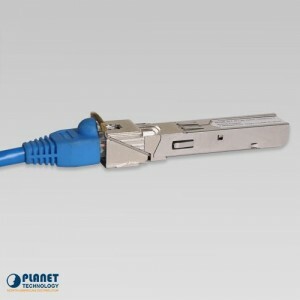 In addition, you can upload floor images to the switch and remotely monitor what is going on in the production line. 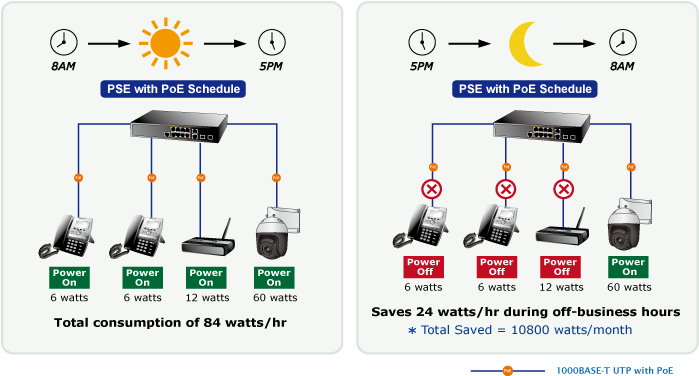 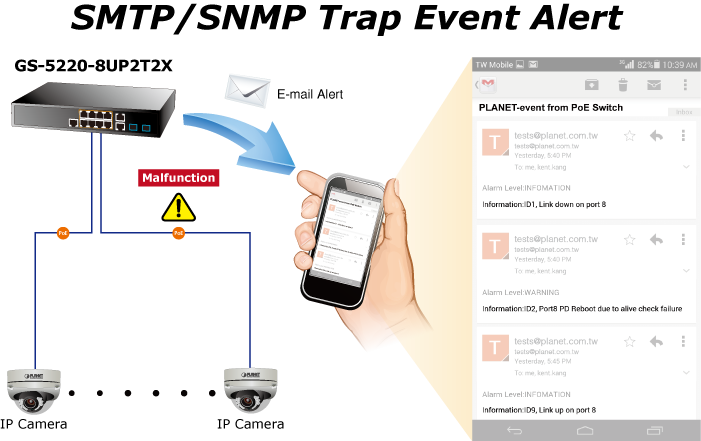 Moreover, you can get real-time surveillance’s information and online/offline status, and can have PoE reboot control from GUI. 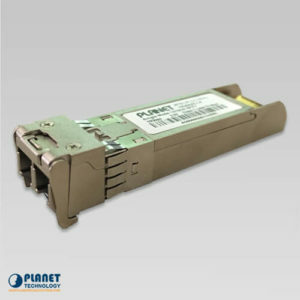 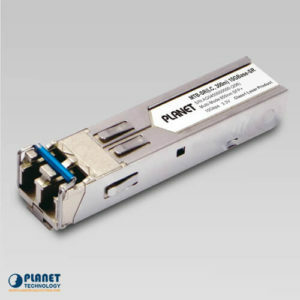 The MGB-GT by Planet Technology is an 1000Mbps Gigabit Ethernet SFP Fiber Transceiver.